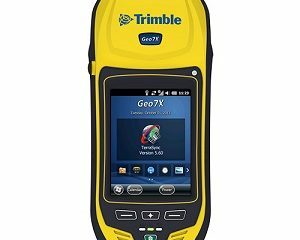 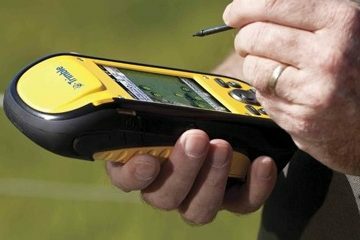 As part of the Trimble family of GPS solutions, Juno 3 series handhelds are fully compatible with Trimble’s entirerange of Mapping & GIS software, giving you a choice of GIS data collection and maintenance software solutions at a range of price points. 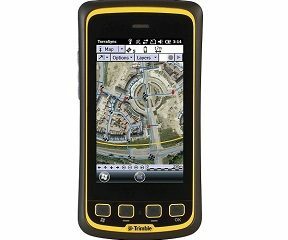 Combining the benefits of a GPS device, camera, PDA, and cellphone, this pocket-sized device provides work teams with a range of tools in a single compact package, so there are fewer batteries to charge and fewer devices to manage. 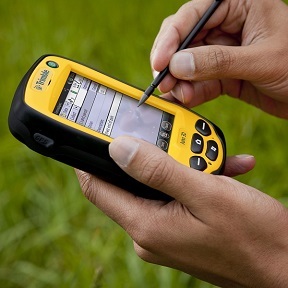 With a camera at the ready, your teams can document exactly what they see in the field. The Trimble Juno 3 combines photos with GPS so photos can be instantly geotagged for future reference. 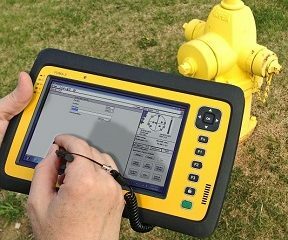 In addition, field to office collaboration is dramatically improved because photos can be sent from the field for review back in the office. 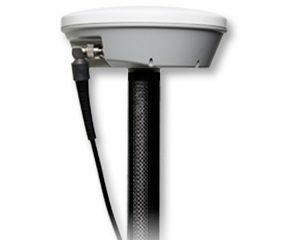 For standard positioning applications such as navigation, the high-sensitivity receiver delivers optimal yield so you can get a position fast in the harshest conditions. 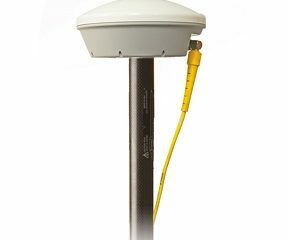 2 to 5 meter positional accuracy is always available in real time in regions with SBAS coverage. 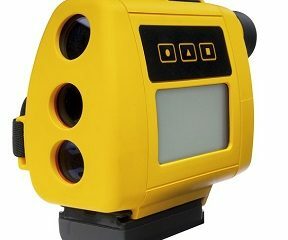 In addition, accuracy can be further improved to 1 to 3 meters through simple postprocessing routines to meet company or regulatory standards. 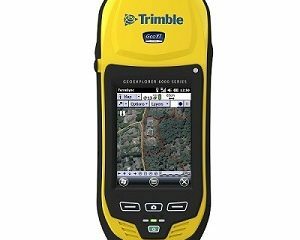 In GIS environments, data integrity and standardization is critical to maintain total workflow efficiency. 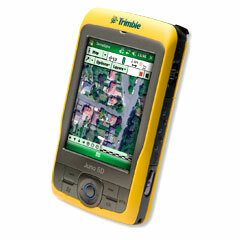 Professional, geo-enabled data collection requires dedicated field software. 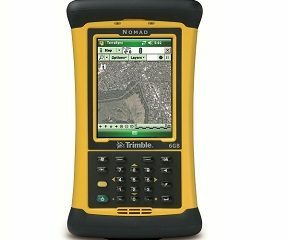 The Trimble Juno 3 series is optimized for Trimble and other industry standard field software, so you can be confident that the data you receive back in the office is exactly what you need for streamlined integration into your enterprise GIS and fast updates.